Pinewood Apartments | Apartments with a focus of offering professional management in O'Fallon, Missouri. We take pride in our great locations, exceptional homes and first-class customer service. No one does it better! 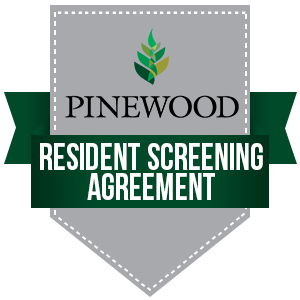 If you are looking for housing with a family oriented community welcome to Pinewood.